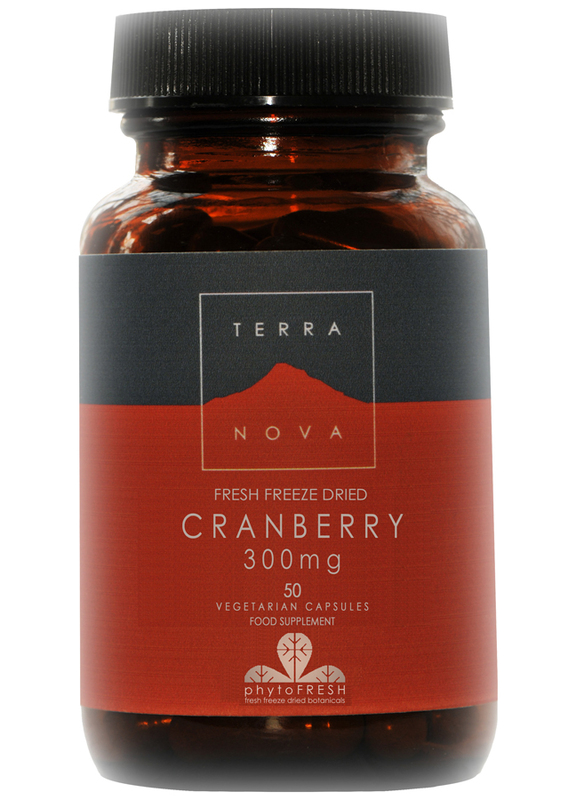 Terranova fresh freeze-dried cranberry is contains only pure, organic cranberry. A health promoting supplement that can be taken daily with food. Cranberry is famed for its potential to help maintain a healthy urinary tract. It has the highest concentration of antioxidant phenols of any common fruit. 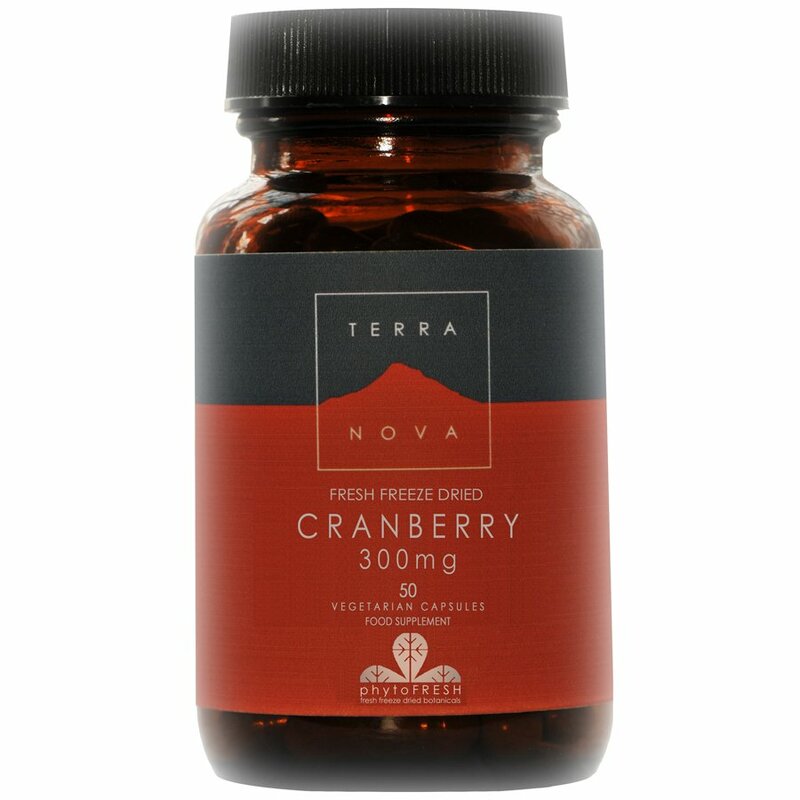 There are currently no questions to display about Terranova Cranberry 300mg - 50caps.